Transition Bondi engages with visitors to the Farmers Market near Bondi Beach, on topical environment issues. Honey and seeds are sold, and small plant items given away with instructions to ‘Adopt a Plant’. 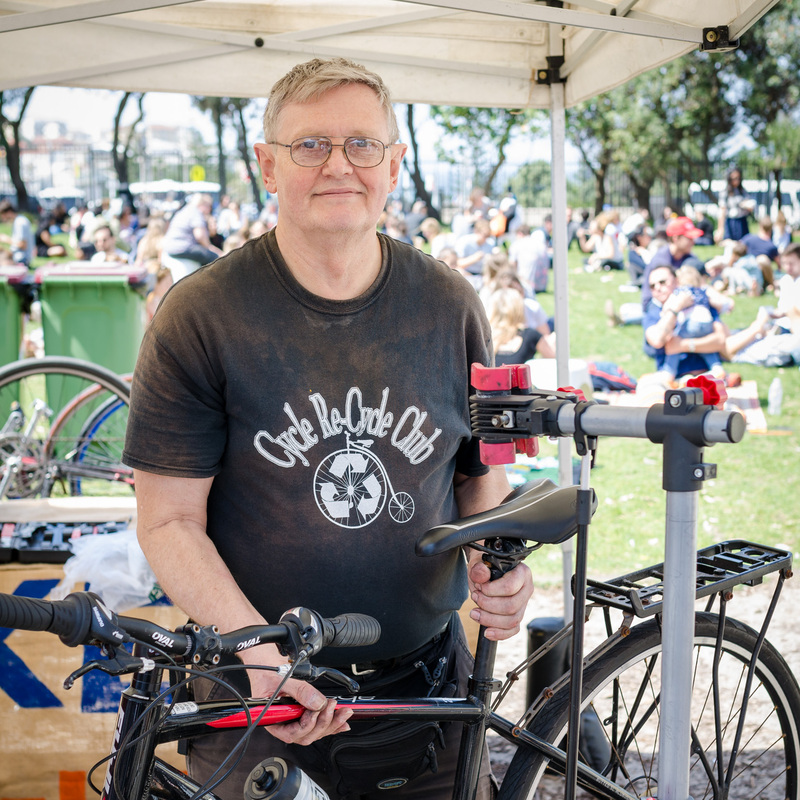 A second stall: Bicycle Repairs, teaches people to fix their own bikes.